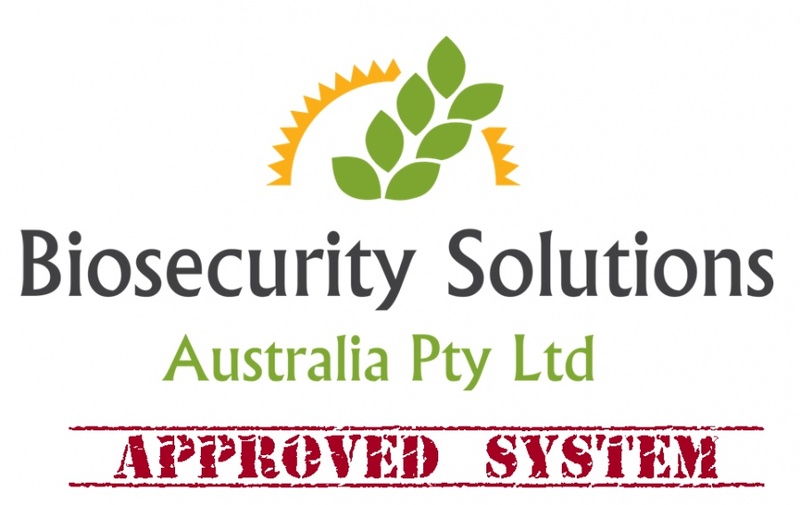 It has been a while since the last post, but happy to say that we have now commenced trials of our on-farm biosecurity system in Queensland. Where our system is different to other recommended practices is that we take a modern approach to addressing biosecurity risk using quality management principles rather than looking at on-farm biosecurity as just 'good biosecurity practice'. This way a producer has a mechanism to not only protect against risk in a proven modern way, but also to provide assurance to customers and other stakeholders that all reasonable and practical steps have been undertaken to ensure their product does not pose an unacceptable biosecurity risk to others. Trials in New South Wales are also expected to commence shortly.